The Mets have signed the Utility Man to a Minor League deal. Arismendy Alcantara will likely get a invite to Spring Training however fans should expect him to start the regular season close by with the Syracuse Mets. Though, I highly doubt he gets called up to Queens at any point of the season, even during “September Call-Ups”. In 2013, Alcantara ranked as a national prospect after a solid season in Chicago AA’s affiliate, he went .271/ .352/ .451 while swiping over 30 bags in 133 games played. Alcantara had a taste of big league experience but didn’t fare too well with .205/ .254/ .367 slash line before being sent back down. 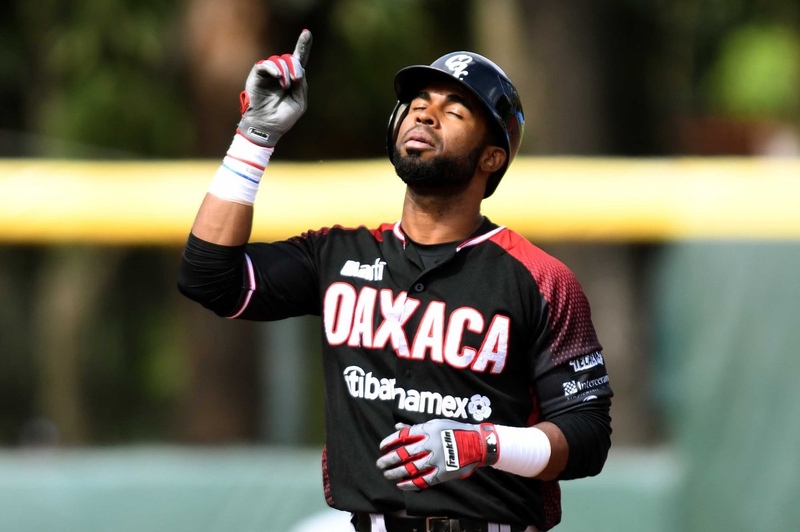 Alcantara, who plays both the infield and outfield spent sometime with Oakland and the Reds the past few seasons, then Alcantara signed with the Mexican League and is still very confident in his skill and ability and his value to Major League Baseball after his long journey. It’s just probably not going to happen with the “Orange & Blue”, but you never know. Remember R.A. Dickey and his Minor League deal? I sure remember the day I read about that signing.